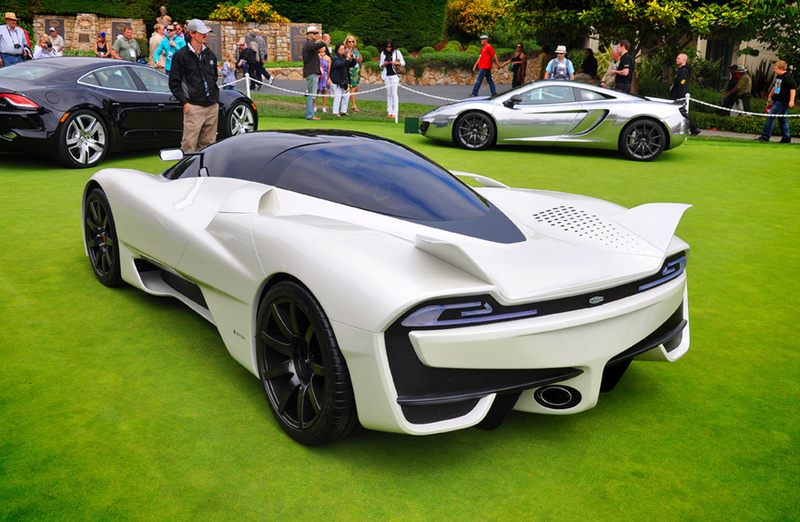 When speech comes about the fast serial (or small-scale) super cars, such as Koenigsegg One:1, Hennessey Venom GT and Bugatti Veyron Super Sport, remember many: and where Tuatara? The American firm Shelby SuperCars presented this model in 2010 (in 2011 it received a name). Further a skilled copy business and is not went, though the company assembled unlimited number of orders. And here only now, long-term silence was interrupted. 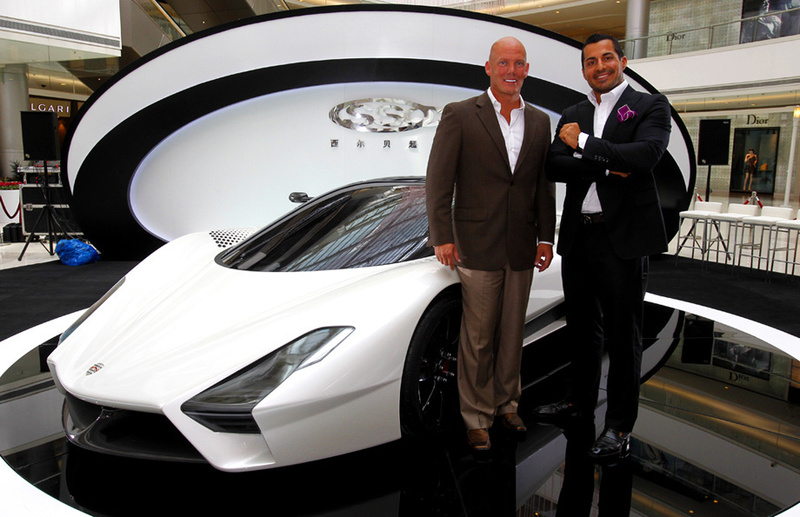 Founder of Shelby SuperCars Jerod Shelby, experiencing financial difficulties, found investors and in August of 2014 intends to renew factory building in West Richland (Washington State) where the company headquarters is located. 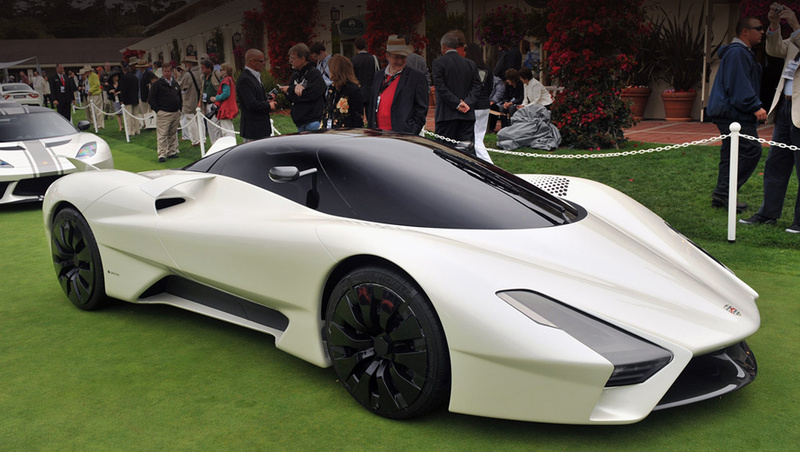 On it serial model Tuatara will be manufactured and this is a great news to us fast car lovers! Company SSC is known on a series of super cars Aero and Ultimate Aero. However till now it did not have a normal manufacture. All cars prepared in a workshop of own house of Jerod Shelby, and for installation of some knots or passage of some stages of operational development went to other private workshops. Similar garage assembly practiced the beginning of a way of the companies of Lamborghini and Ferrari. For them it is an old story. Now and SSC it is necessary to create normal manufacture with all stages of assembly under one roof and with the modern equipment (for example, dynamo metric stand). The enterprise in West Richland plan to start in the first quarter 2015. According to Shelby, it is dream of all his life. Qualitative transition from a handicraft workshop to small factory allows firm to make industrial jump. So, with 2007 on 2010 inclusive employees of Jarod assembled only 15 coupes of Ultimate Aero. 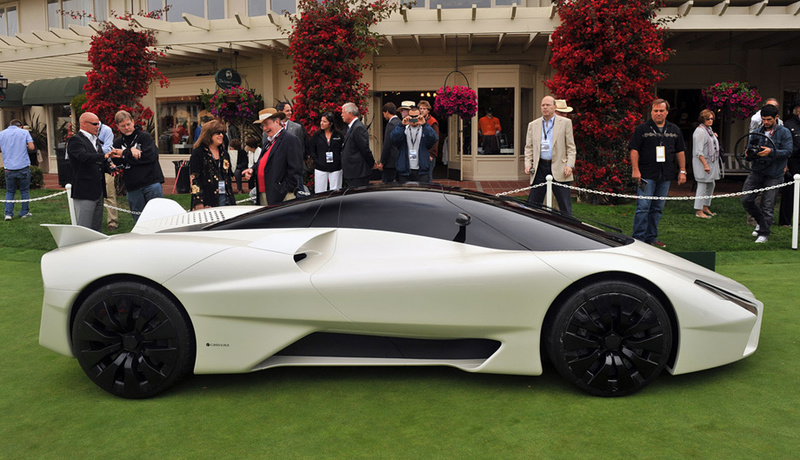 But only in the first year of work new factory SSC should release 12 Tuatara and Aero models, in the second year — 24. Further here intend to assemble to 30 such cars in a year. They promise that the maximum speed will be — 444 km/h (276 mph). It, of course, the loud demand from SSC North America. We remember, in one of arrivals Venom GT exceeded a lath in 435 km/h, and Veyron Super Sport — 434 km/h. For various reasons neither nor another officially is not considered that the fastest, and the formal record for serial super cars belongs till now just to creation of Jarod Shelby — coupe SSC Ultimate Aero TT: on September, 13th, 2007 it showed in two arrivals average speed of 412,28 km/h. And Bugatti will battle to Hennessey, Kyonigsegg SSC Tuatara. By the way, the Swedish manufacturer a little vaguely speaks about more than 440 km/h (276 mph), achievable in the theory on coupe One:1, but checkup it still it is necessary to have a results we can trust. See full specs at official page.